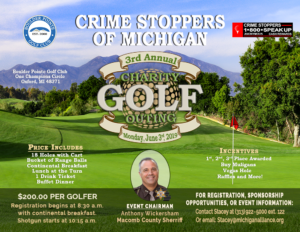 Boulder Pointe Golf Club & Banquet Center In Oxford, MI will host Crime Stoppers of Michigan’s Third Annual Charity Golf Outing on Monday, June 03, 2019! 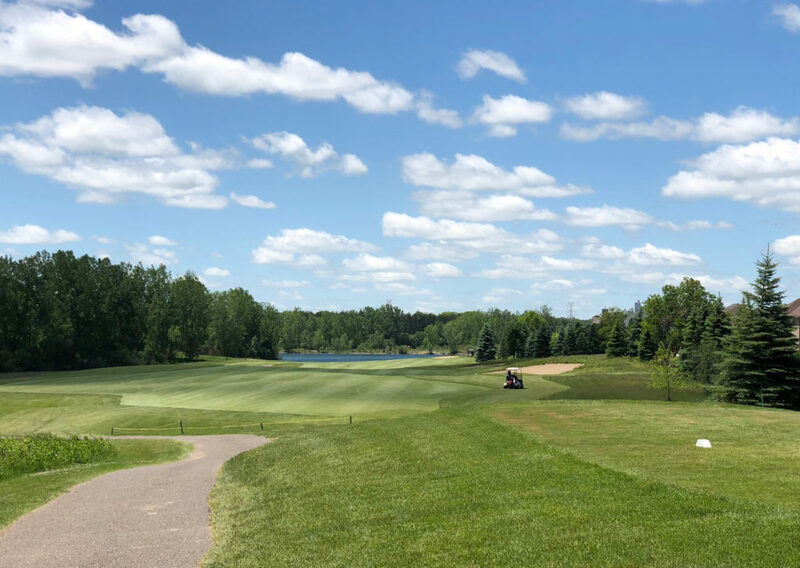 Boulder Pointe Golf Club located in one of the seven counties that Crime Stoppers services, has three courses and they will be utilizing all 27 holes which holds a total of 216 golfers. 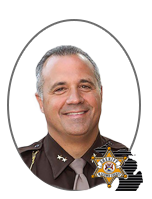 We are happy to announce that the Macomb County Sheriff, Anthony Wickersham, will be chairing this event once again. Dont want to golf, but still want to help out? 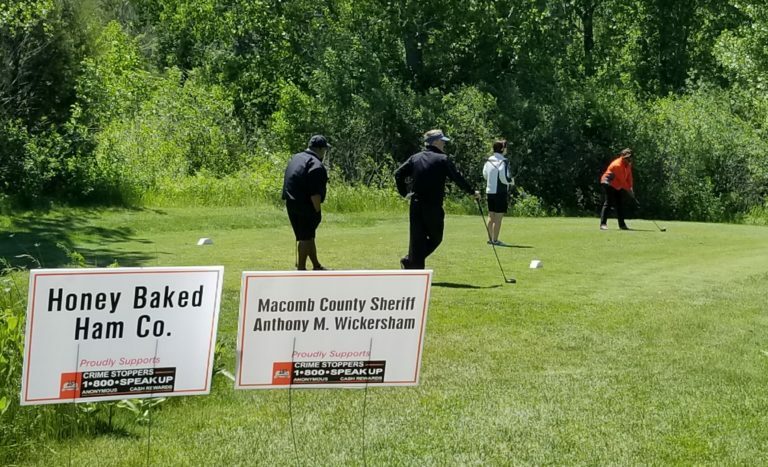 Become a hole sponsor! Don’t want to golf but still want to attend the dinner to show your support? For $50 we are offering a dinner only package! Dont want to golf, but still want to help out? Make a donation to help cover the cost of hosting the golf outing. 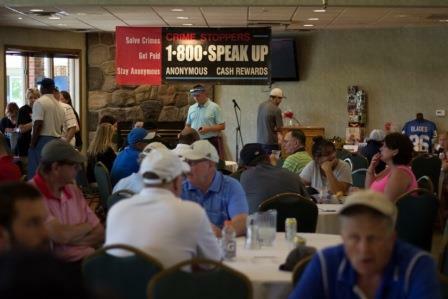 Want to see photos from the 1st and 2nd Annual Charity Golf Outings? Visit our Past Events page!